Location – The first rule in business is that location matters. The second rule in business is… that location matters! If you're opening a commercial space that is going to directly serve customers, then chances are good that you've already done your research on the best location. But the opposite also holds true. If you plan to use your commercial property for a call center, shipping center, administrative office or business-to-business base of operations, then do you really need to pay a premium price for a great high-traffic location? Or could you save money on the lease by opting for somewhere a little less visible without seeing your business suffer? Often, management companies with commercial property for lease in NJ will show you the most visible locations first, but ask to see what's off the beaten path. Customizability – Most commercial properties for lease in NJ will not be ready to use as-is, or may have quirks you'd rather not have to work around. Commercial property managers should understand this and have open, encouraging policies for businesses who want to do light remodeling. It should not be problematic to remove or add some walls, to repaint, to add modular offices, or even to change the flooring and install finer materials and fixtures. Scalability – Is your business growing and how long does your lease last? Avoid a situation where you are locked into a space with no options for when you get bigger. Property managers should be able to offer leases with an option to expand. Ask up front about how much additional empty space is available in the building and when they expect the building to fill up. Robust management – In one way, commercial property for lease in NJ is just like any other kind of property: things wear out. A good management company can make all the difference in renting commercial property. When HVAC is failing to maintain conditions in your commercial space, how quickly will the management company respond and will they take the matter seriously? How is the property maintained? What aspects of maintenance and repairs are clearly identified as your building management's responsibility and what items will you have to deal with on your own? Business leases vary widely by property, purpose, and management company – make sure your manager is going to handle everything you need them to. 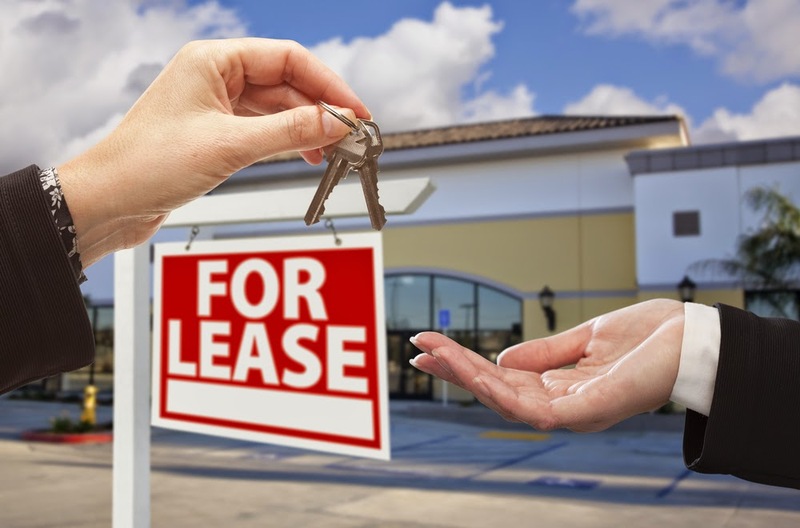 What else do you look for in a commercial property for lease in NJ?